Certain truths are self-evident for those of us in hinukh: we all feel and preach about the need for parents and educators to partner in the moral and intellectual education of our students; and we all agree on the importance of genuine and meaningful communication between home and school. We therefore seek successful ways to connect on both practical and theoretical levels with our students and their families. What follows is a brief description of one means of communication that has proven to be an excellent vehicle to convey educational messages both sublime and practical. Prior to each Shabbat and holiday, I send a 500-750 word email message to my school community. I call it “From the Desk of the Rosh HaYeshiva,” a title I find somewhat old-fashioned, but it has stuck and become the brand. These messages are theoretically directed to parents, but they are relevant to teachers and lay leaders as well. Not only do I enjoy crafting these short pieces, but the feedback that I have received from parents has been remarkably strong, positive, and specific, in ways I will describe below. Before offering a few examples, I will briefly describe how I found this format to be so successful. The origin story of these columns is rather simple. When I briefly held a job as a pulpit rabbi during my rabbinical studies, my teacher and mentor Rabbi Saul Berman told me that the derasha that I gave each week would be the one moment of talmud Torah for many of my congregants. That concept at once chilled and inspired me: there was a lot of pressure to perform — and to get it right. This lesson stuck. When I began teaching and working in school administration, I found the parents of my students to be hungry for advice and insight on how to parent their children. Conversations on the practice and theory of parenting that I held during counseling sessions in my office were well-received and gave me great personal and professional satisfaction. However, the same hungry-for-insight parents did not attend parenting events in large numbers: during the day many were at work, and in the evening they wanted to be with their children. Thus, the weekly school message, which began as a weekly wrap-up of school events and “thank-you”s with a dollop of Torah on top has become a targeted message to parents focusing on a specific parenting or family goal. At the same time, I attempt to model an integration of Torah ideas and parenting or general literature, showing the connections between the two and how ideas from general culture can amplify insights from the parasha or upcoming hag and illuminate their relevance to parents looking for encouragement or practical ideas. The subject matter varies: topics come from current events (such as news from Israel), from phenomena I have observed (such as keeping kids at the Shabbat table), or through my conversations with parents. Examples of specific pieces include one essay on the importance of crying, which connected the song “It’s All Right to Cry” from Free to Be You and Me to Seforno’s explanation of Yaakov’s tears at the well meeting Rahel in Parashat Vayetze to the tears of the protagonist Margaret in nineteenth-century poet Gerard Manley Hopkins’s “Spring and Fall.” The ultimate message: one should teach one’s children to not look back with regret, but rather to look forward. Another message used the image of Yosef bringing his sons to Yaakov for a blessing in Parashat Vayehi as a springboard to discuss the challenges of living in the “sandwich generation,” a message which accessed a Pew Report as well as the Ramban’s explanation of Yosef’s concerns. A third message sought to emphasize the importance of each individual — even the children in a home — by connecting the counting of the people of Israel, the Dr. Seuss mantra that “a person’s a person, no matter how small” from Horton Hears a Who, and the description of Israeli children from the town of Alon Shevut re-enacting the bringing of bikkurim on Shavuot. The tone of each piece is deliberately both highbrow and lowbrow. Rabbi Daniel Z. Feldman recently distinguished between “high culture” and “low culture,” commenting that the former “elevates and edifies,” while the latter “desensitizes and demeans.” He adds that “pop” culture is not necessarily one or the other: “the crucial question,” he says, is “what effect it has on its beholder.” I find this a critical insight, and do not feel the need to limit myself to Wordsworth or Plato. The Force Awakens and Clueless may drive the point home more quickly and in a more relatable way then the classics do. Whenever I can I link to the relevant source, whether a text or a video clip. Tonally, I try to keep the pieces light: my written persona does not always take himself too seriously, but does take each message and idea extremely seriously. I try to end each message with a practical application of the message, a way for parents to alter their parenting and try a new way of thinking: such ideas included giving each child a small job to do before Shabbat, pointing out to our kids the role played by every person in their lives, writing a note of thanks to teachers at the year’s end, and listening to the other side of an argument before vehemently responding. Feedback to these messages is extremely positive. Some parents will tell me when I see them at school functions how much they appreciate my ideas and the time and energy expended to communicate them. Others will regularly respond with an email of “great message,” which, although it does feel good, does not give me the deepest sense of what impression my words have made. (When I held a pulpit, I always felt that the congregants who regularly said “great speech, Rabbi, great speech” had not really internalized anything I had said.). Other parents will respond to specific points or ideas mentioned in specific messages, which gives me insight into what specific issues resonate for which audiences. The sporadic sharing of some of these messages on my private social media has also shown me that there is a larger audience for such bite-sized insights. In addition to the verbal and written feedback, the analytics of our mailing software also provide a great deal of data, including who exactly reads each email, who “clicks through” to embedded links that I provide, and even the day and time that they do so. My ultimate goals in writing these pieces are to open lines of communication with parents and to seem an approachable, intelligent resource with a sense of humor; to articulate my own goals for the school community and its individual family units; and to model a Torah U’Madda outlook that seeks to show, as my teacher and Rebbi, Rav Aharon Lichtenstein writes, that kodesh and hol “are neither identical nor coextensive,” but are rather “contiguous and continuous.” This mode of communication has been a wonderful mode of leading my school community, allowing the parent body and educational staff to connect on a meaningful level. 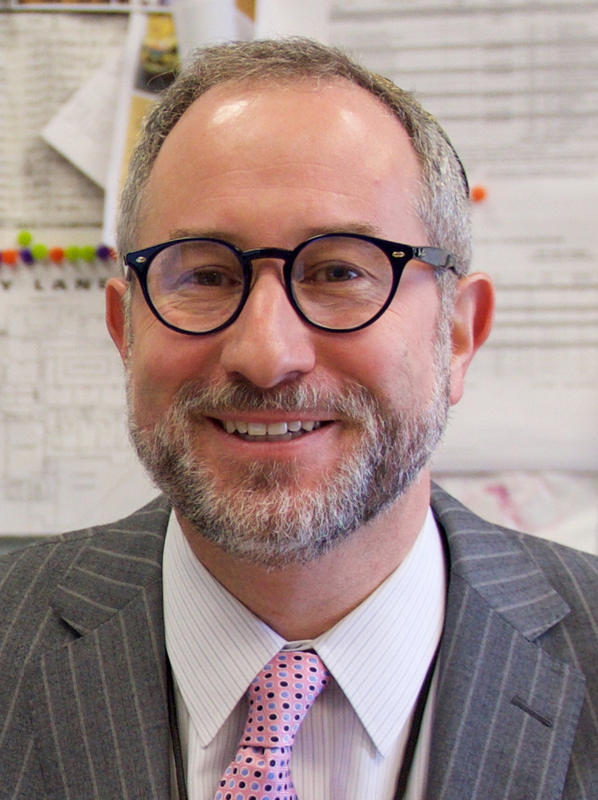 Rabbi Dr. Jeffrey Kobrin has a BA and MA in English literature from Columbia University, a PhD from Columbia University Teachers College, and semikha from Rabbi Zalman Nehemia Goldberg and from RIETS. 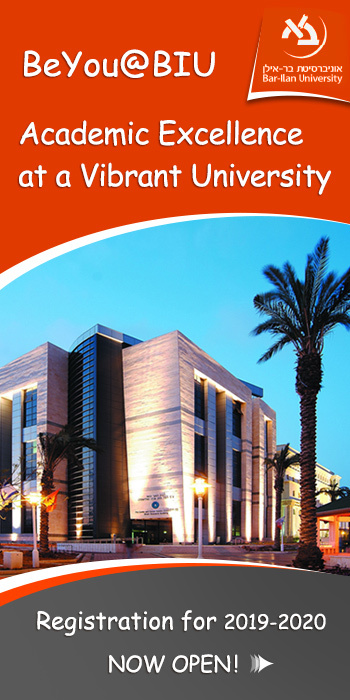 He has published a number of articles on various topics in Jewish education and related fields.